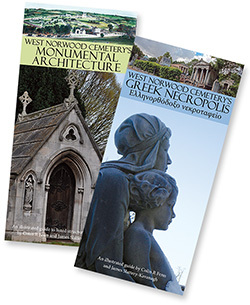 Our publications can be purchased at FOWNC meetings and by post, email or telephone. 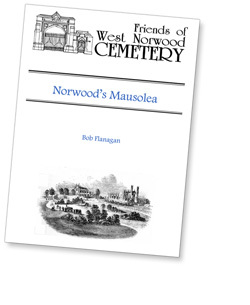 Postage costs are not shown below because it depends on the total items you order, typically £1 for smaller items and £3 for larger packages. 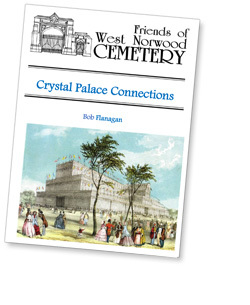 Please contact our Publications Officer to confirm availability and postage costs and make cheques payable to ‘Friends of West Norwood Cemetery’. Payments by PayPal, Credit Card and Debit Card are now available upon request.